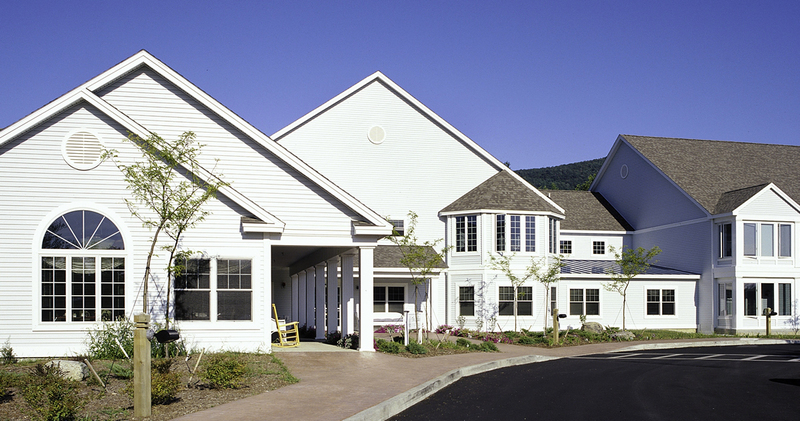 Our Ideal Location In The Beautiful Green Mountains Of Vermont combines Peaceful Living With Small City Offerings Including theatres, restaurants, Farmers’ Markets, Shopping And More! 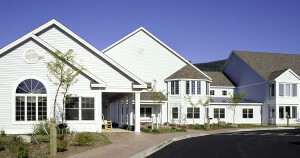 The Gables is a uniquely charming and attentive independent living community nestled away on 37 acres at the base of East Mountain in Rutland, Vermont. 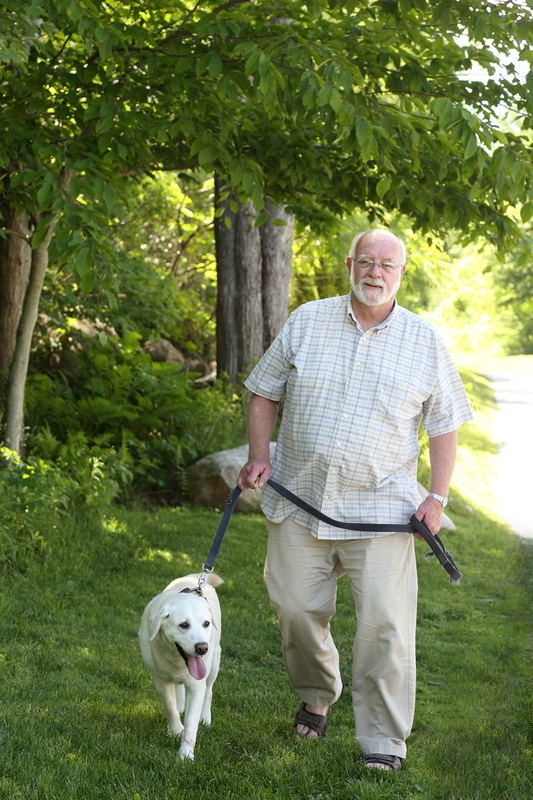 Surrounded by scenic landscapes, our full-service retirement community offers senior adults exceptional accommodations and amenities in a casual, friendly environment. 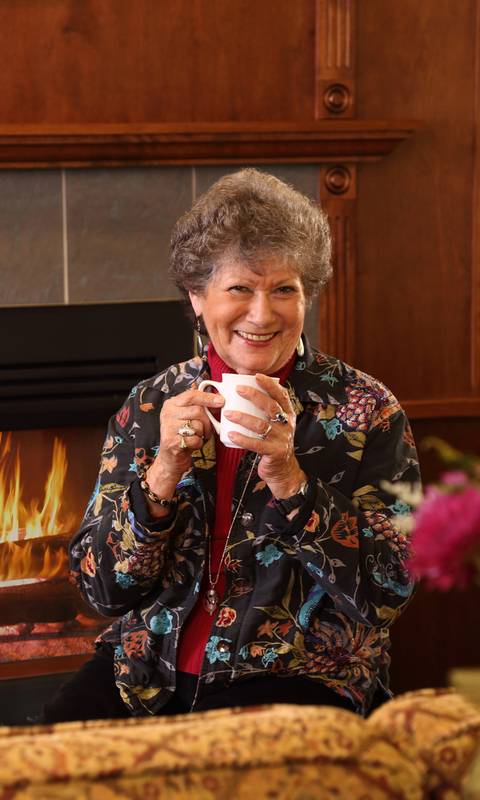 With a wide range of services in place—including a comprehensive dining plan, housekeeping services, maintenance, transportation, and a wellness program—we make life here as worry-free as possible. 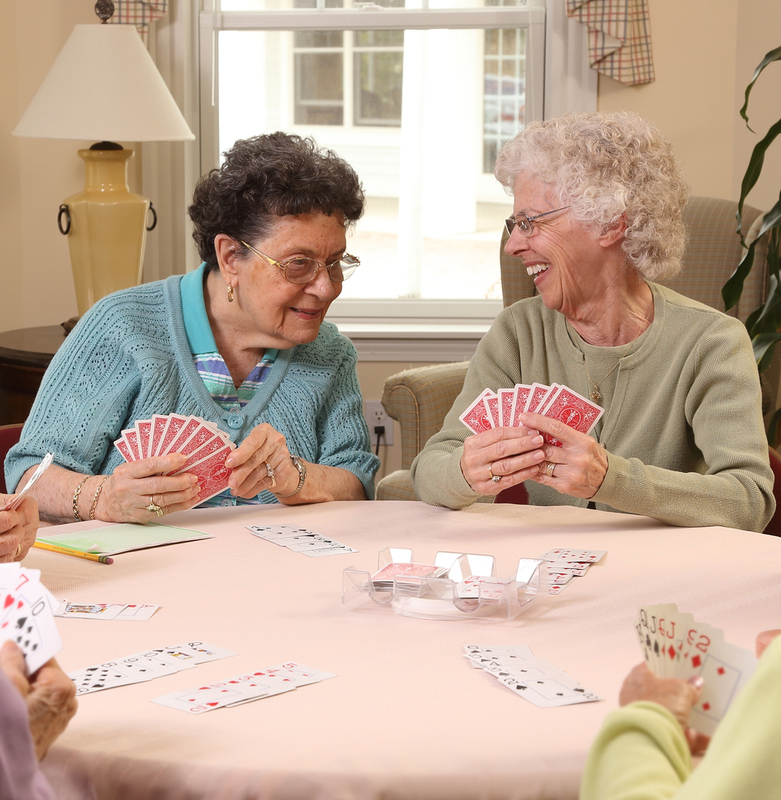 The goal of our staff is to make each resident’s retirement relaxing and enjoyable. How does it all work? Residents pay a one-time entry fee for use of their apartment. After that, a single monthly payment covers all of the inclusive services, as well as most home-related expenses such as electricity and cable television. No unexpected fuel bills … no costly home repairs … at The Gables the living is easy!